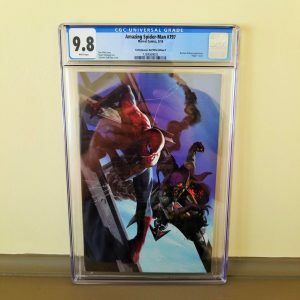 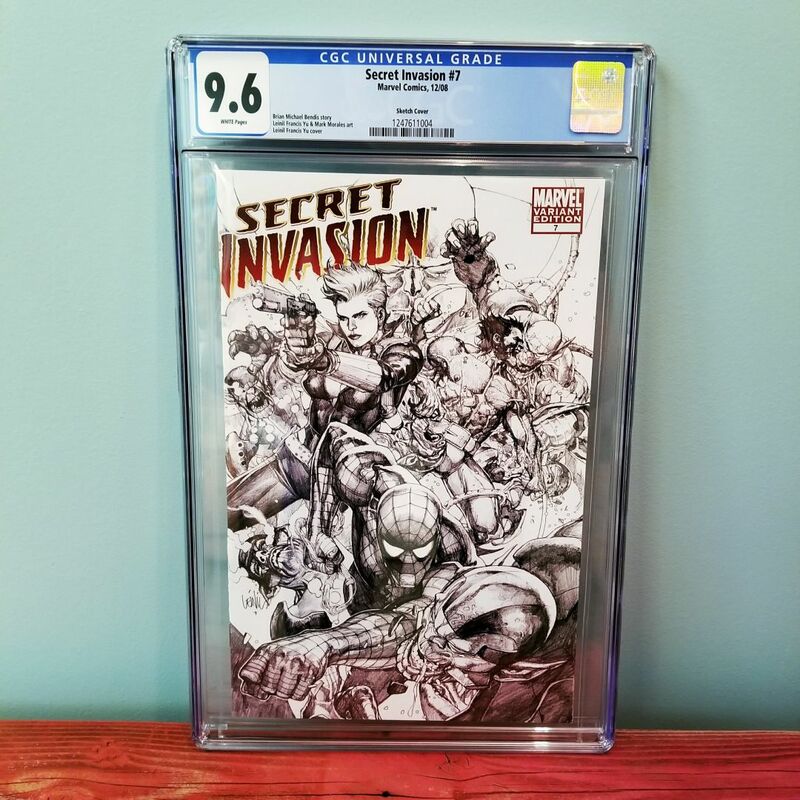 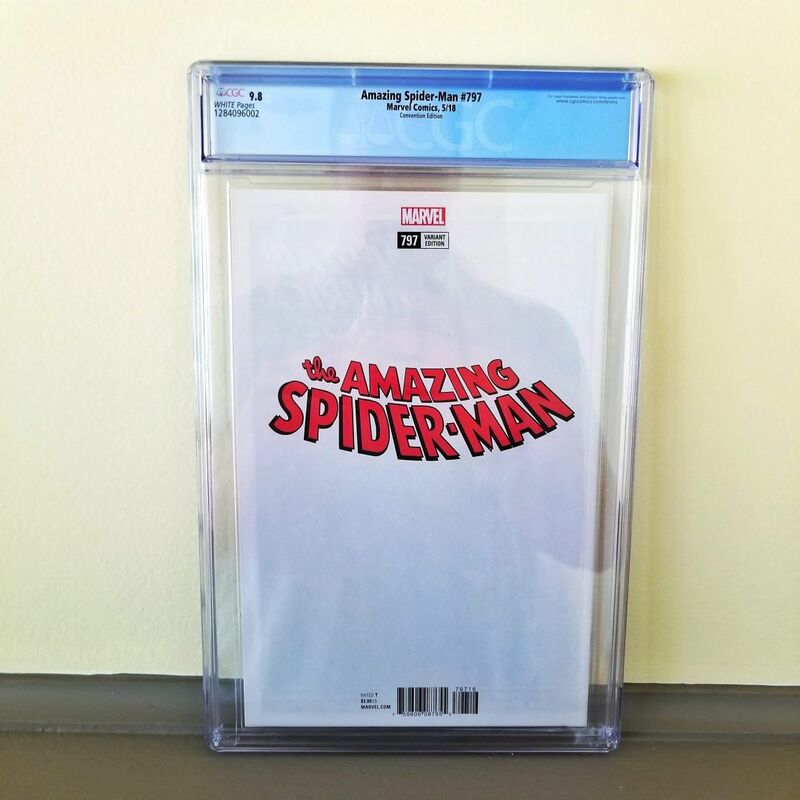 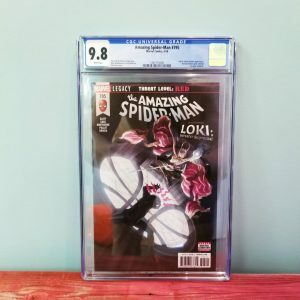 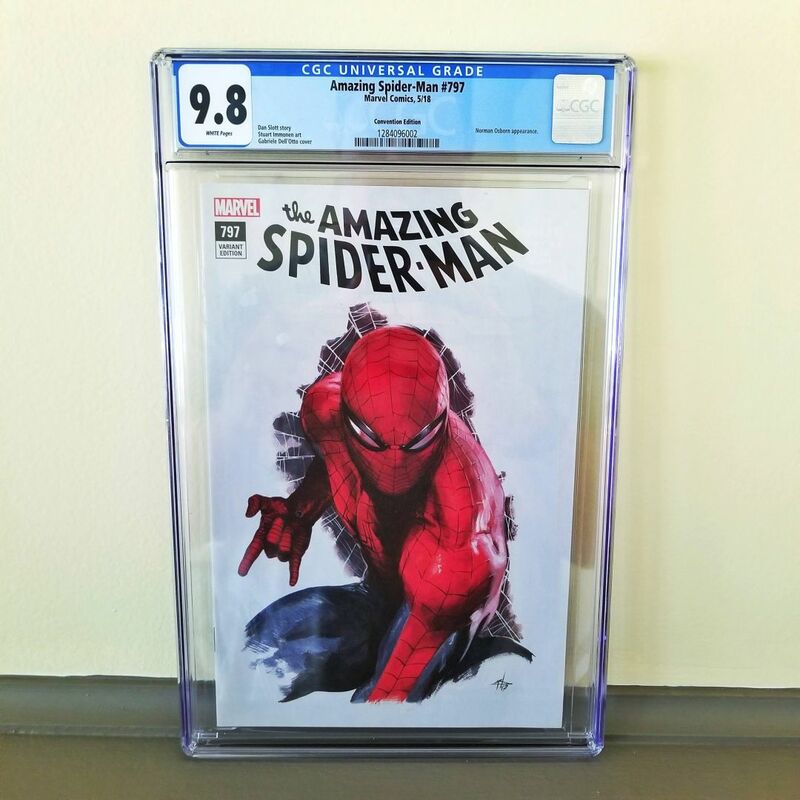 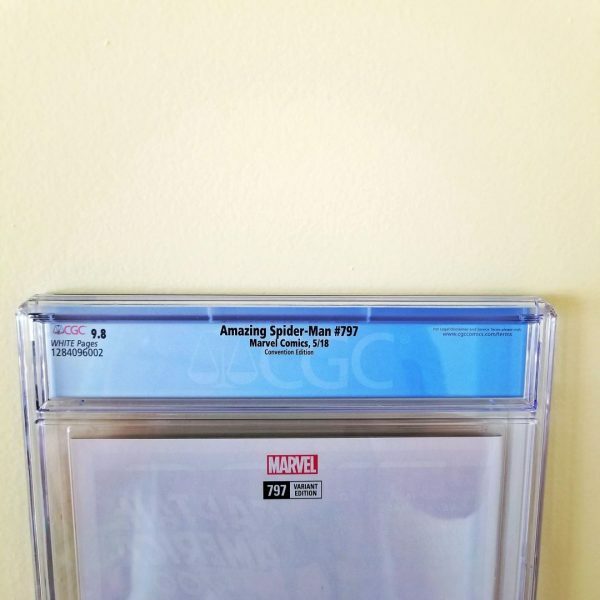 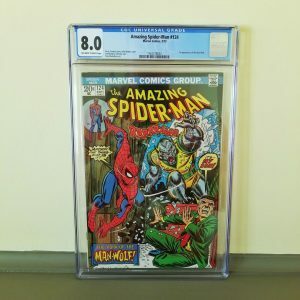 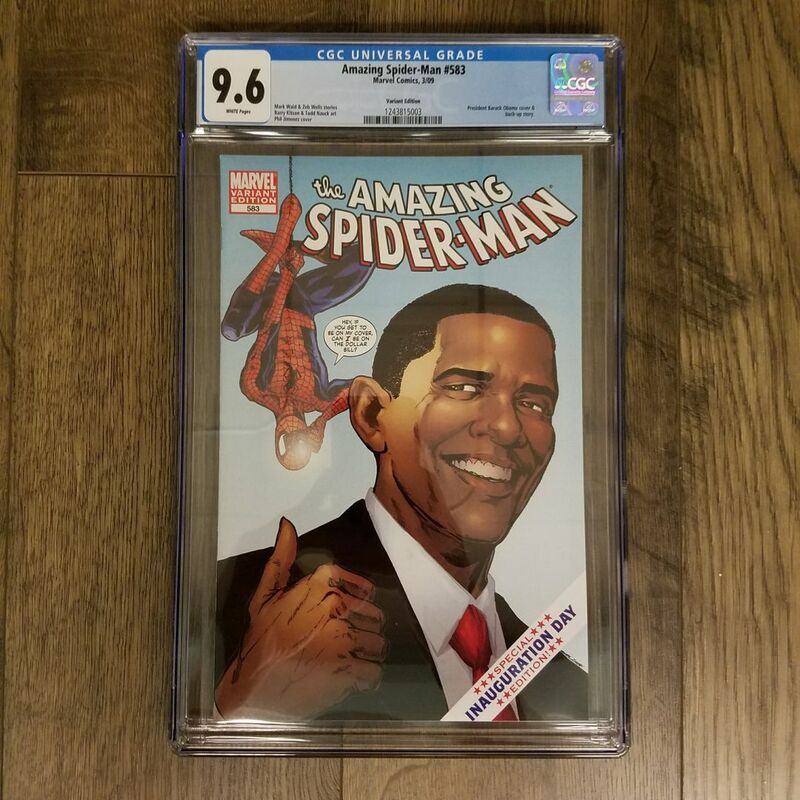 Available for sale is the Gabriele Dell’Otto Convention Variant of Amazing Spider-Man #797 graded by CGC in 9.8 NM/M condition. 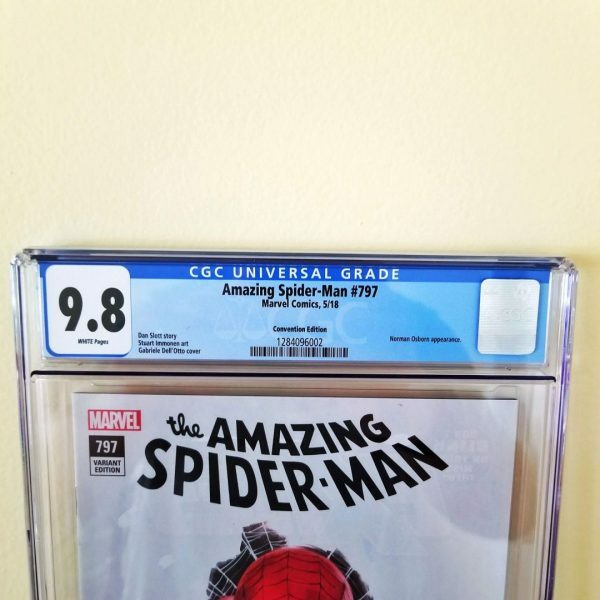 According to the CGC Census at the time of this listing only 87 have been graded a 9.8. 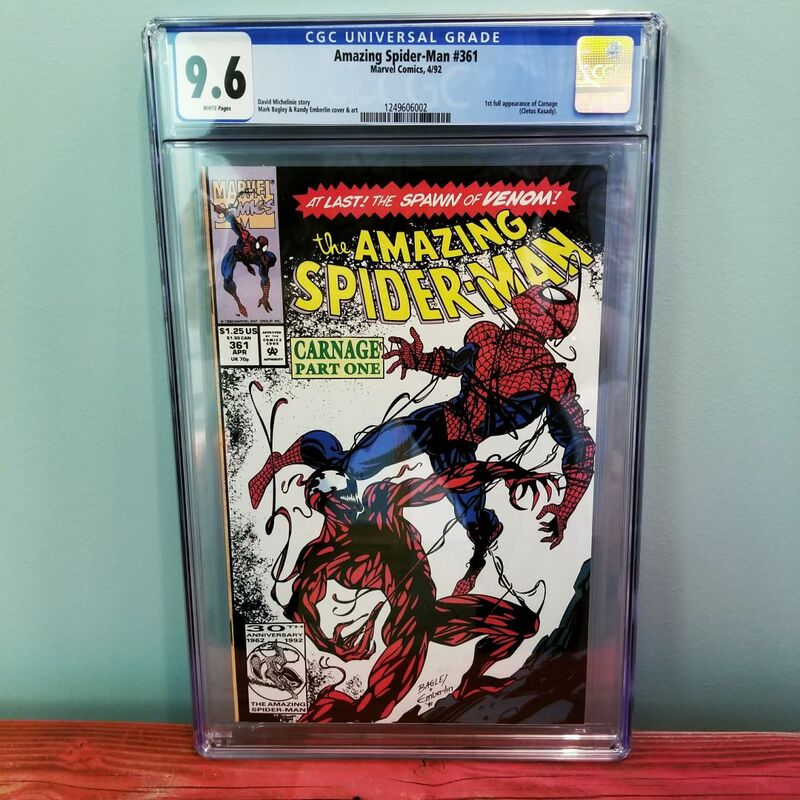 Grab this highly collectible, hard to find slab today while you still can, it won’t be here long!